Ritchie Hicks, who has worked in the motor trade for over 20 years, provides motoring advice, tips and tricks. Every autumn through to spring, I get the same old problem in my car: interior condensation. I used to put up with it or wipe the screen with a kitchen roll, but that became messy and expensive. I've even used a de-icer on the inside of the windshield in really cold winter months in older cars. Last year, I decided I was going to do something about it and began to research why my windows were fogging up. This led me to experiment with some different methods of keeping damp to a minimum, and eventually, totally ridding my old Volkswagen Golf of damp. Here are my suggestions on how you can stop condensation in a car, and even eradicate interior damp altogether. Understanding how to get rid of damp in your car requires understanding of what causes it: condensation occurs when warm and humid air meets a cool surface. When people get in the car when it's very cold, the warm moist air from their breath comes into contact with a cold windshield and the moisture from the air collects on the glass. 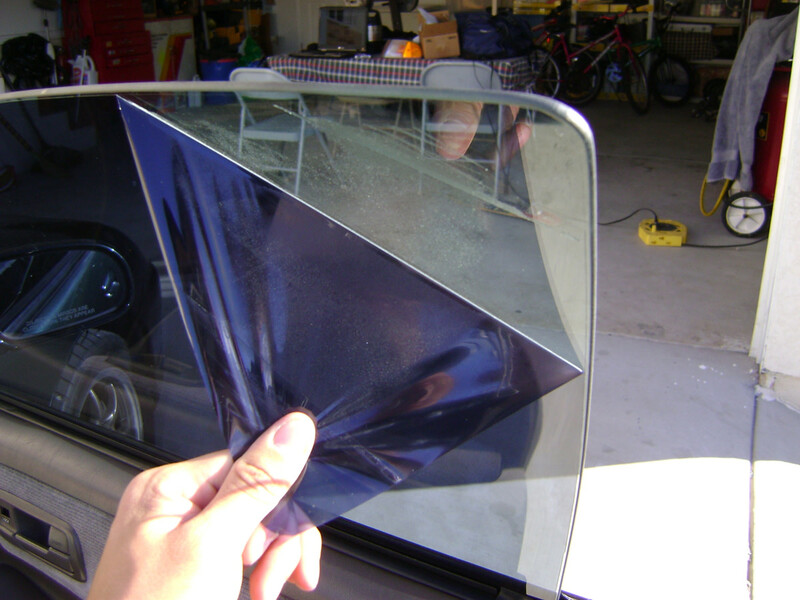 This process can also occur if moisture in the car (for example from damp seats, used coffee cups and even discarded food) is heated in the sun. The interior of the car acts as a greenhouse. Without ventilation the rising moisture can't escape the cabin and so turns to water as it touches the glass. So we know what causes the condensation. But how do we prevent it? Wet clothes, shoes, boots, etc. You'll need to tackle a couple of different angles if you're serious about stopping condensation in a car. Condensation will go away under two conditions: either the air in your car is hot enough to keep the moisture from dropping out of it, or it is less moist overall. To get rid of the condensation, you'll need to heat the air up and make it less humid. Breathing in a cold car onto a cold window will cause more condensation. Your breath is around 30°C when it leaves your body and contains a lot of moisture. When the warm breath comes into contact with a cold surface (like a window) it will condense and cause extra moisture build-up. So try to clear your windscreen as much as possible before you get in (only if that's a safe option, of course). The easiest thing to do is to turn on the defrost button, which turns on both the heat and the air conditioning system. You might think it's strange to turn on the air conditioning when it's already cold outside. But the idea is that the air conditioning removes moisture from the air, making it impossible for your windows to fog up. 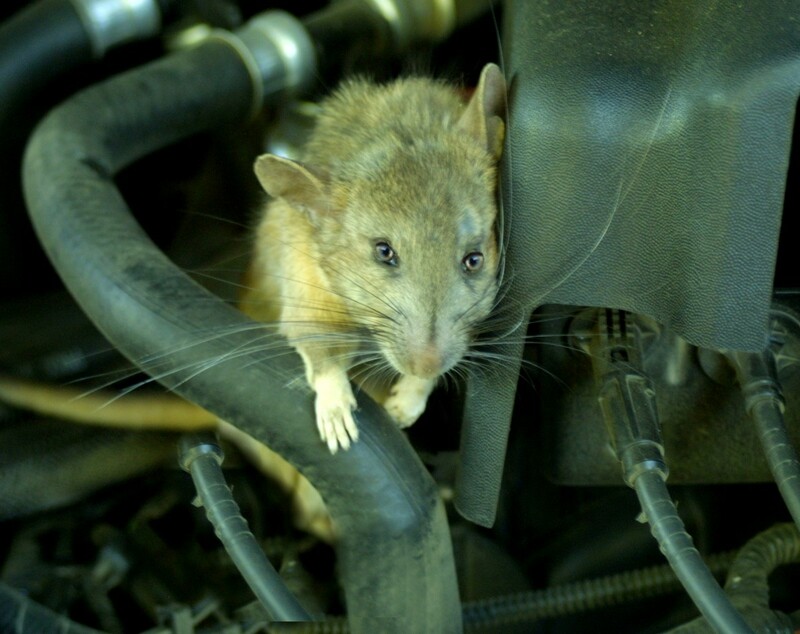 It's why you sometimes see a small puddle of water under your car when the air-conditioning has been running on a hot or humid day. 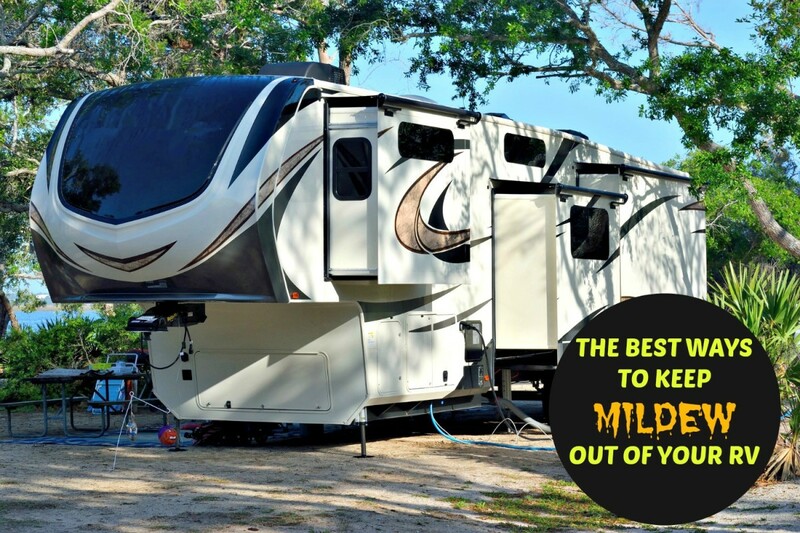 If that doesn't work (or if you don't have air-con in your car), here are some other things that you can do to make sure you nip this problem in the bud. I recommend the Unibond Aero 360 Pure Moisture Absorber. I've used this product in my car for years and it's excellent at capturing water and condensation. Just make sure you place it somewhere safe where it's can't fall over (perhaps a door pocket) and empty it daily as it begins to fill. Over time, you'll notice the condensation reduce. Look for signs of damp. Since condensation is caused when warm air in the car comes into contact with the cold glass of your windshield, it's important to remove as many sources of moisture as possible. While it might sound obvious, anything in the car that is damp will give off moisture which will turn into steam and then into fog. Check for leaks—especially in the boot or trunk. Lift up the rear carpet and make sure the rear wheel well isn't damp or full of water. If there is water in the boot there's a very good chance you have a leak, probably from around a rubber seal. If the spare wheel well is full of water use a cup to empty it and then a towel to absorb the last drops of water. Then find (and seal) the cause of the leak. Leave a couple of windows slightly open on warm or sunny days. Leaving a window slightly ajar during warm winter days will allow the sun to warm the vehicle's interior and circulate the moisture out of your car. Just be sure to shut the windows before nightfall to avoid getting a car full of dew. Close your windows on wet days. This one also probably seems obvious, but we've all forgotten to close a window or sunroof properly at least once and paid the penalty for it. Keeping moisture out of your car is the first step to keeping fog off your windshield. "But it's winter! Who needs AC in the winter?" I can hear you say. Well actually, you do. 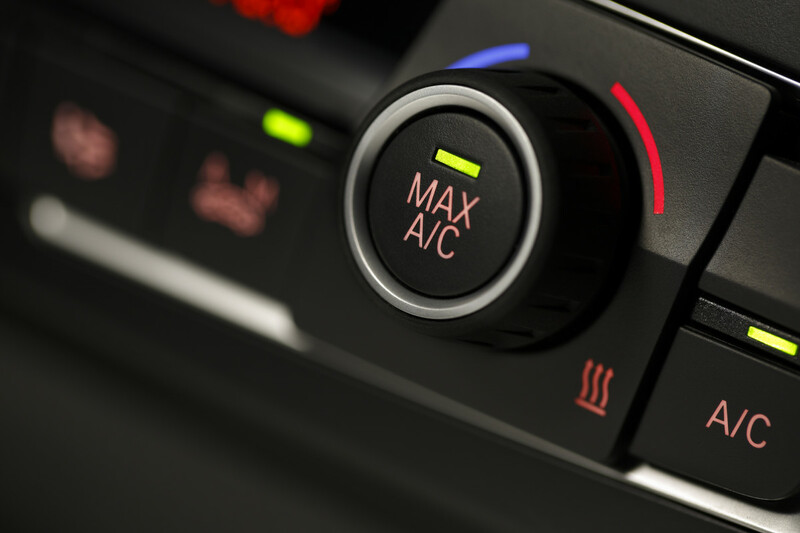 Air conditioning removes moisture from the air, so turn it on when your car is at a comfortable temperature. That aside, you should use your air conditioning at least once a fortnight during the winter to keep the system ticking and stop any pipes from drying out and leaking gas. It also stops it from smelling when you do turn it back on again in the summer. Turn off your re-circulation (recirc) valve. All cars have re-circulation valves, especially cars with air conditioning, but a lot of people haven't got a clue as to what it is. It's usually shown as a picture of a person being smacked in the face by a huge arrow (or sometimes a "C" shape with an arrow at the end). What it means is that instead of getting new air from outside, the system is recycling the same air from your car through the system. You won't get rid of fog with the re-circ valve! Make sure you turn it off so you can get new, dry air from outside. Clean the screen using a good quality smear-free glass cleaner. 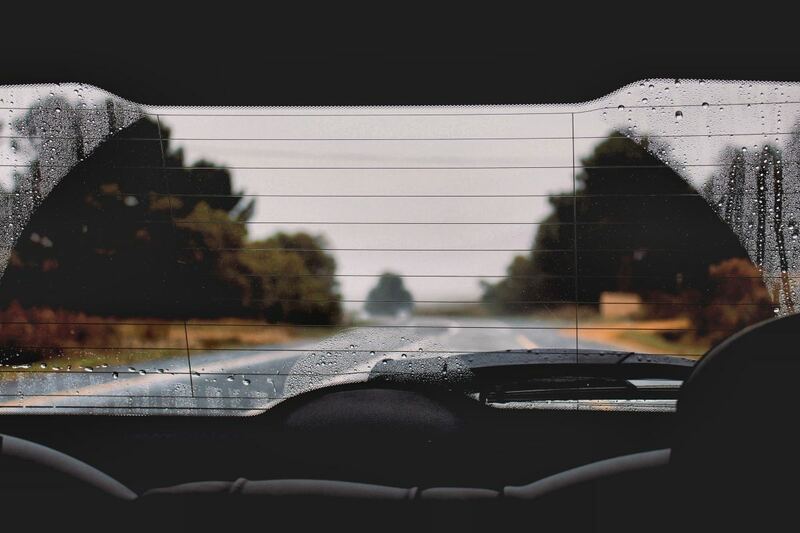 A spotless screen means less dirt and grime for water droplets to stick to and is a great way to stop condensation in a car. I don't recommend you use products like Rain X Anti Fog Repellent. This can put a blurry film on the screen which can be a real paid to remove. Remove wet clothing from the vehicle. If a seat gets wet either from clothing, a wet umbrella, or a spill, use your car heaters or a hair dryer and dry them right away with the windows open to let the moisture out. Remove rubbish on regular occasions. Leaking bottles, moisture left in cans, and rotting apple cores all create moisture which can and will end up on your windscreen. Air the vehicle as often as possible. Put the heaters on full and open the windows when driving if you can. Direct the air vents on the carpets and seats when possible. The ambient temperature in the garage will be higher, which will prevent dampness. You can also leave the windows open to help air out the car if the garage is secure. Check for a leaking heater matrix. A heater matrix is basically a small radiator placed inside the vehicle (usually under the dash) which has warm coolant from the engine running through it. When you switch on the fan air is blown through the heater matrix and heated by the warmth of the hot radiator. If this leaks, coolant soaks into the carpet. The cost to replace a heater matrix can vary from £50 to in excess of £2000. Some car covers claim to be breathable but I'm not convinced. Some years ago one of them damaged the paintwork on a newly painted MGB GT due to a chemical reaction (this is the same car that's pictured at the bottom of the article) so I don't trust them. However, for a car with a severe leak they will obviously offer some extra protection. Just exercise caution. Check your boot (trunk) for water. A leaking boot will usually result in water lying in the spare wheel or tool area. If there's water there the chances are that you have a boot seal which has perished or split. Check that your windscreen washer spray pipes aren't leaking. Some cars have a pipe which runs from the bulkhead of the car to the rear windscreen. If this splits it will result in water being sprayed into the vehicle's cabin every time you press the button. In some cases this water can leak onto important electric devices to don't ignore this problem. Check door seals for breaks and tears. Any broken door seal can allow water into the cabin of a vehicle, and it doesn't have to come from the top. Water can also enter the cabin from below if water is splashed up through the seal. Make sure that all drain holes for the sunroof and lower windscreen panels are unblocked and clear of debris and leaves. If these drain holes become blocked, water can overflow back into the vehicle's cabin. 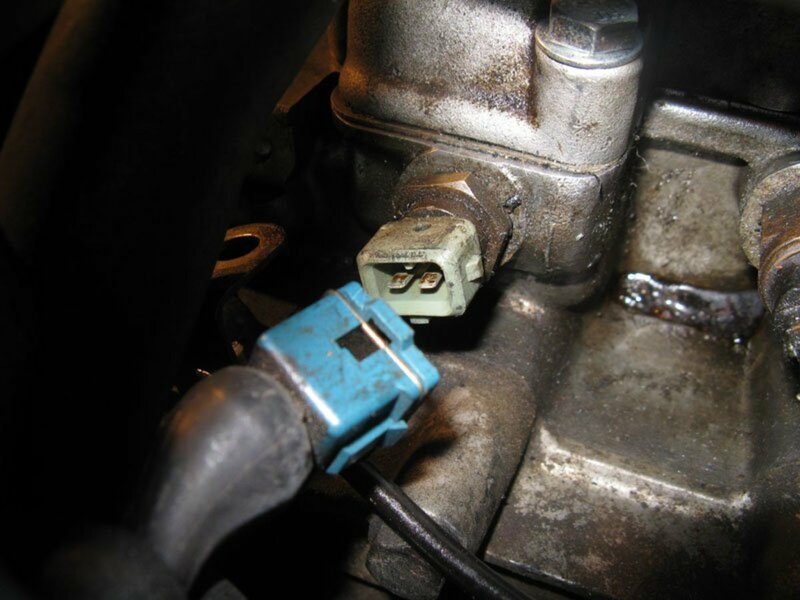 This is another area people often overlook when looking at how to stop condensation in a car or other motor vehicle. 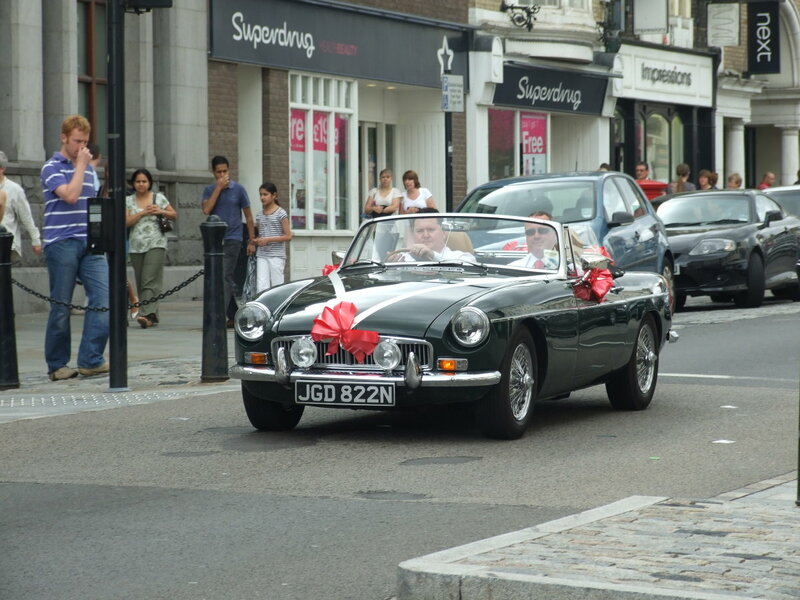 The old MG on my wedding day! 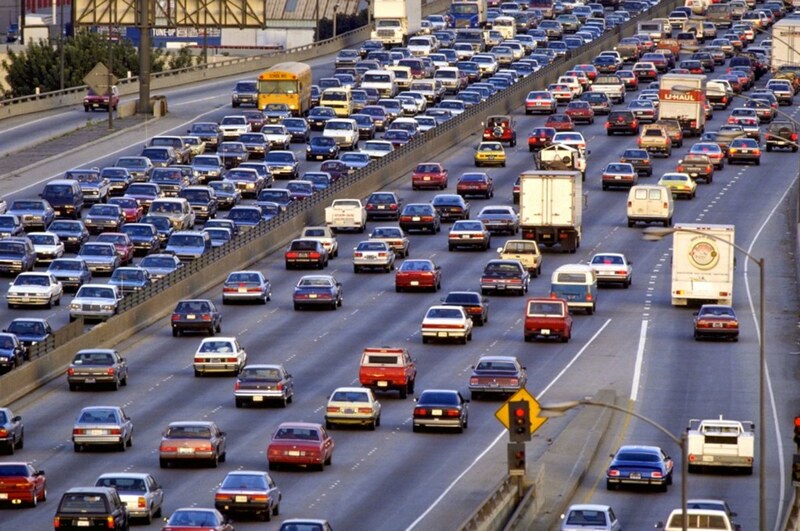 What if the cars windows are closed and the car was parked in a hot area? Seats wear damp after a leather clean and the car was parked in the sun but the windows werent cracked. Windows are fogged up but its almost nightfall. Any chance it wouldve dried up? 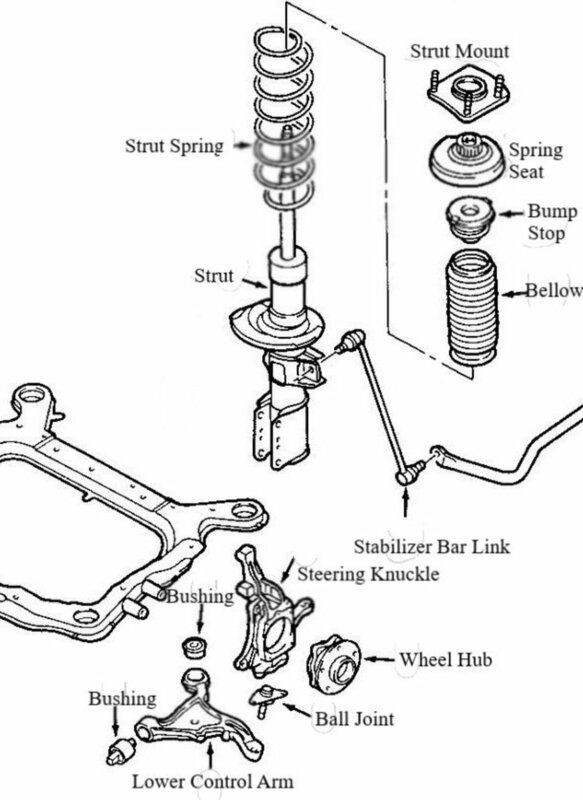 Excellent information on how to troubleshoot a problem which is all too common to older vehicles. Turning on the air con to dehumidify the interior air and not selecting recirculated air are the two best takeaways from this article. Thank you. This information is so helpful. I'll try your suggestions. This article gave the best most sensible information of any articles I researched.